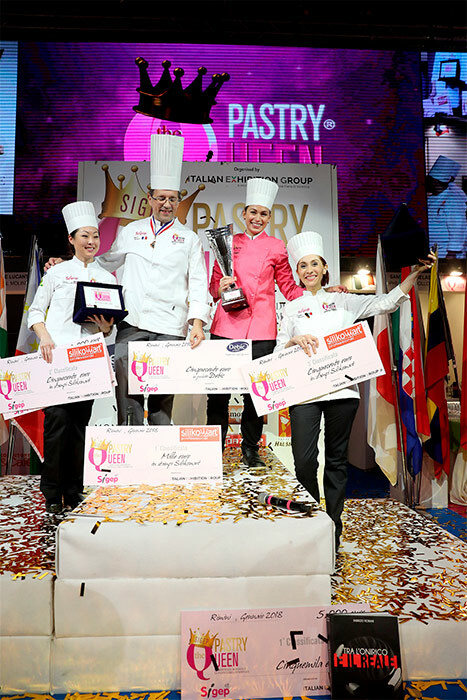 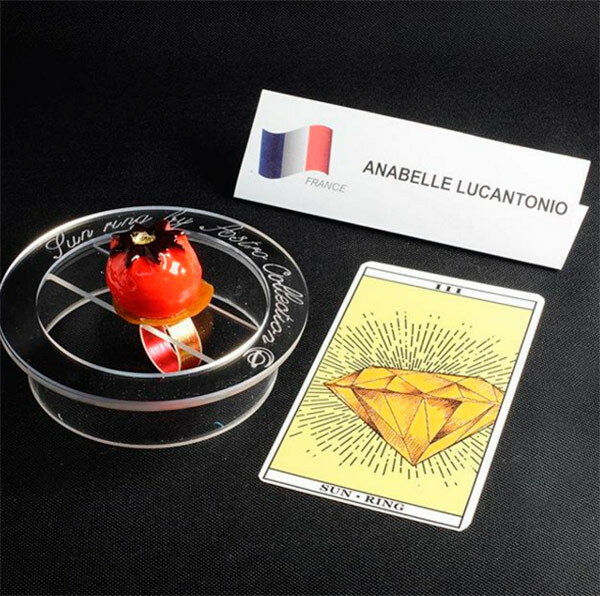 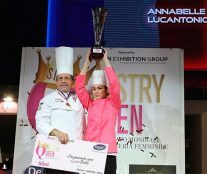 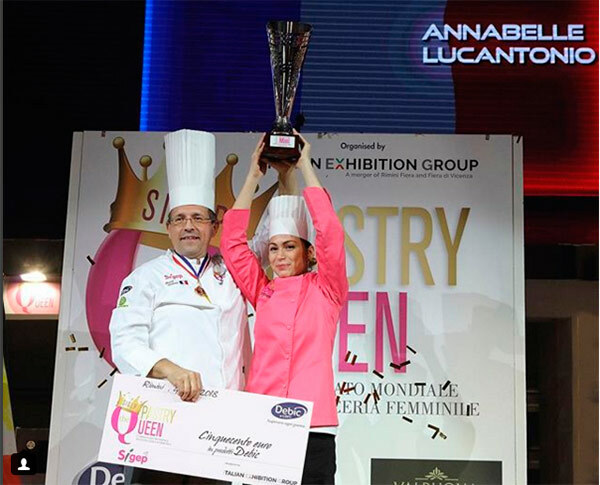 Anabelle Lucantonio was proclaimed Pastry Queen 2018 on January 23 in Sigep Rimini. 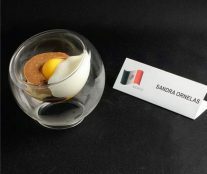 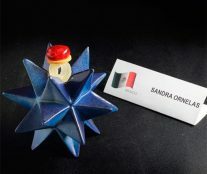 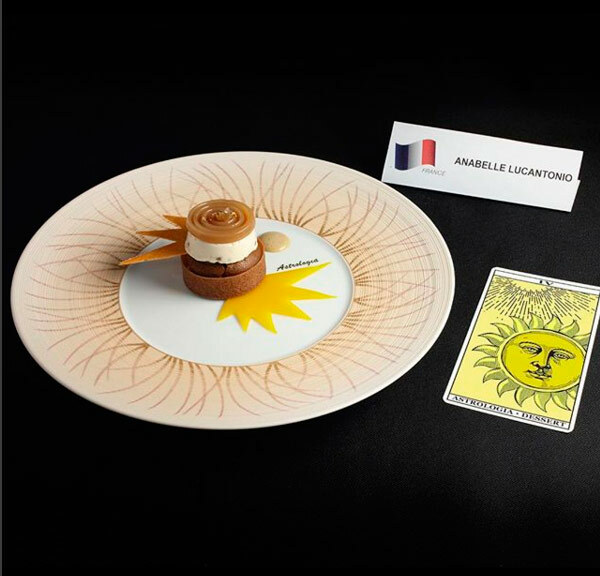 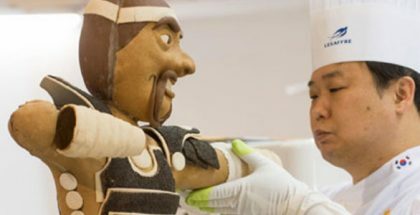 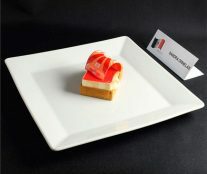 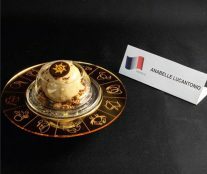 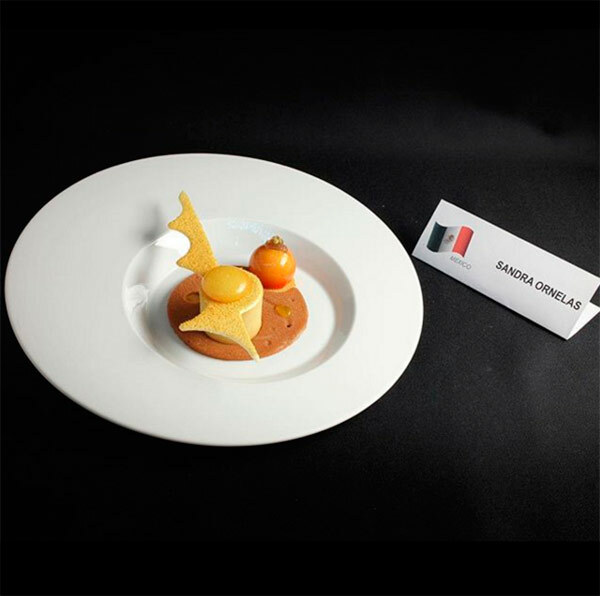 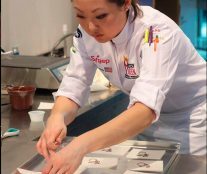 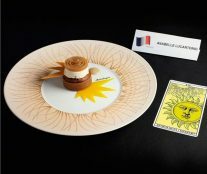 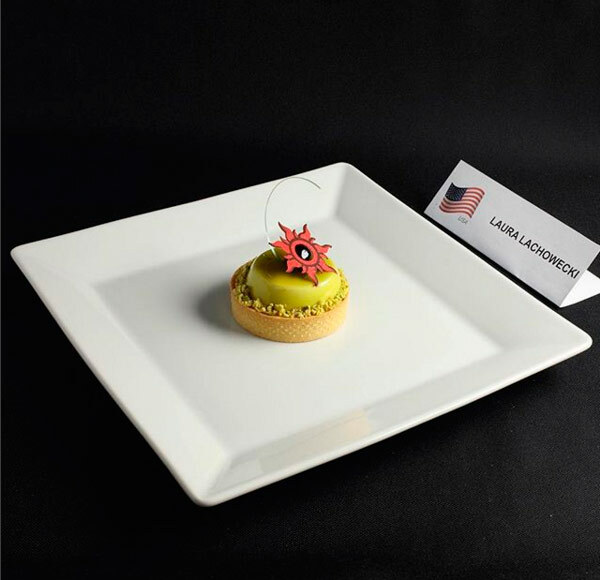 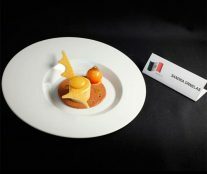 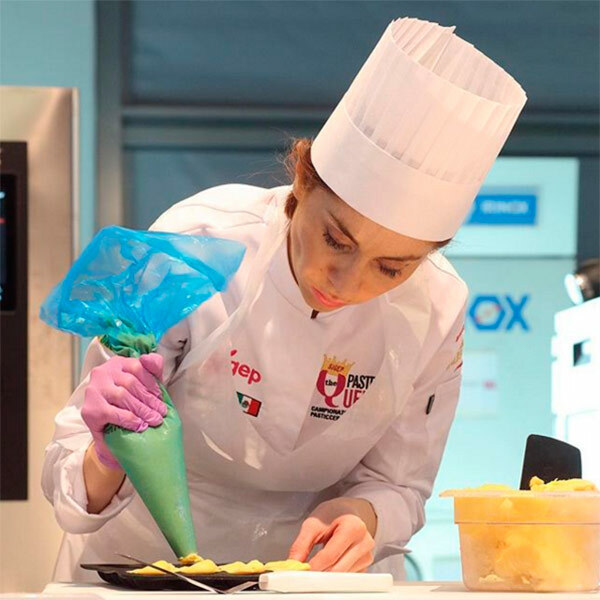 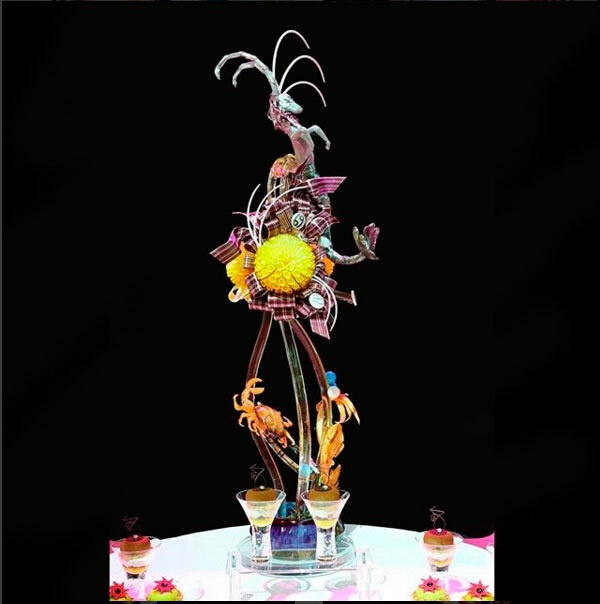 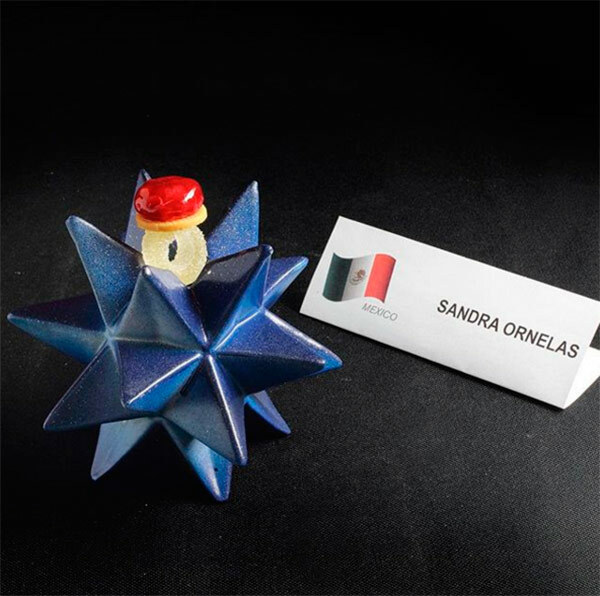 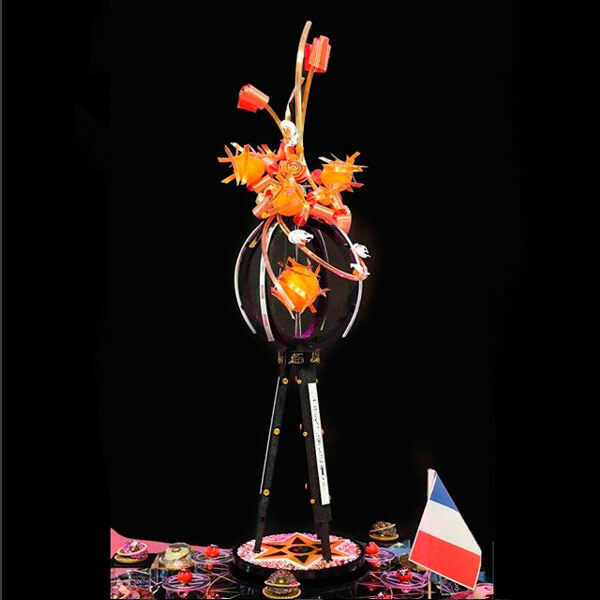 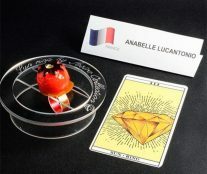 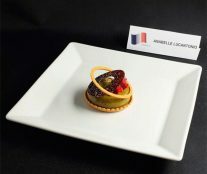 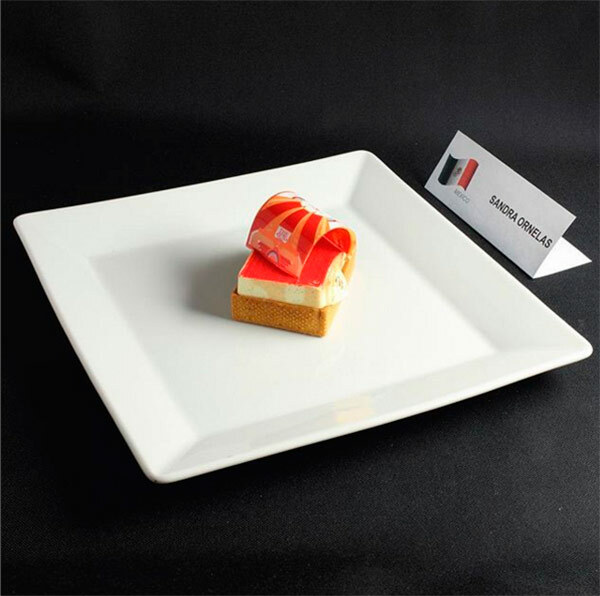 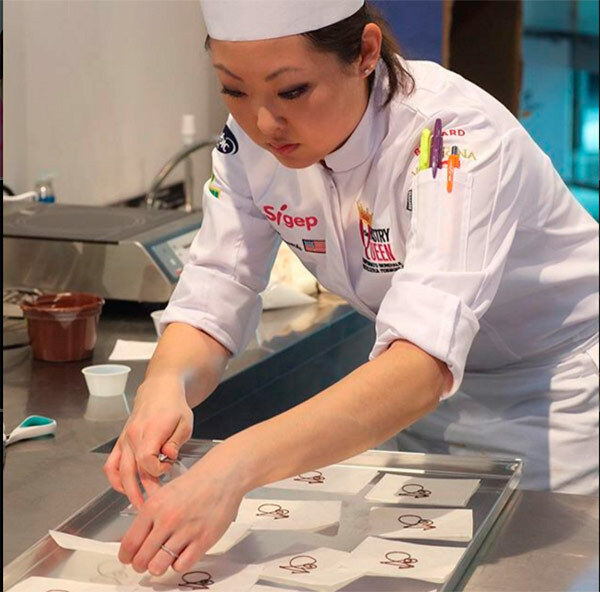 Trained by world pastry champion Pascal Moline, she takes over the title from Silvia Federica Boldetti who was the winner of the 2016 edition. 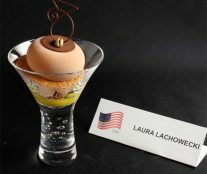 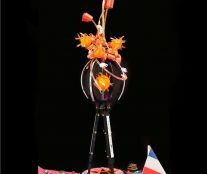 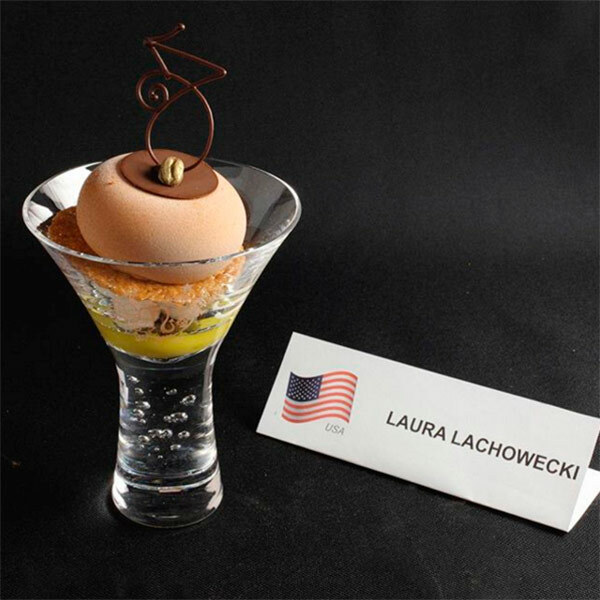 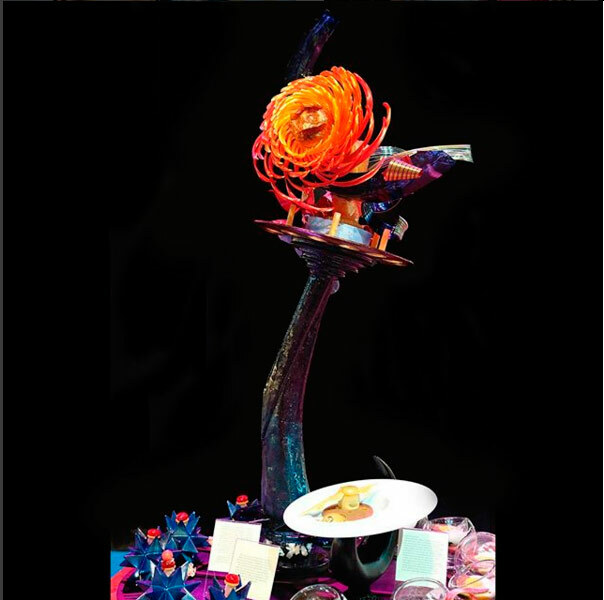 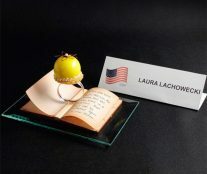 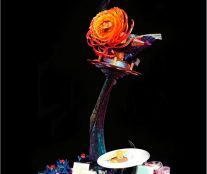 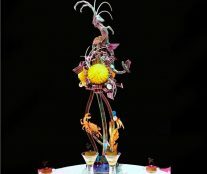 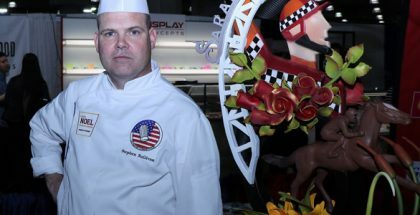 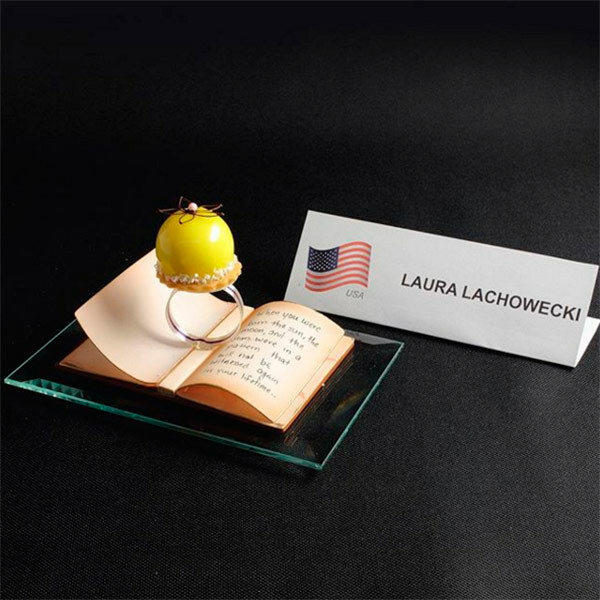 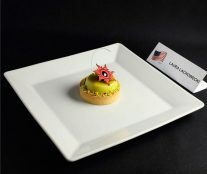 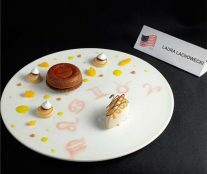 The podium was completed by American chef Laura Lachowecki (second place), Pastry Chef at the Woodstock Country Golf Club in Indianapolis, and Valrhona Pastry chef Sandra Ornelas (third place) from Mexico. 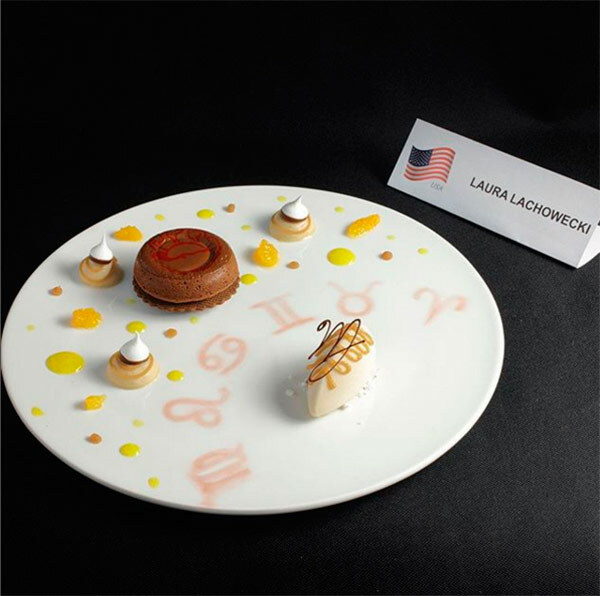 Three great professionals who had to measure their strengths with nine other pastry chefs from different countries around the subject of astrology.